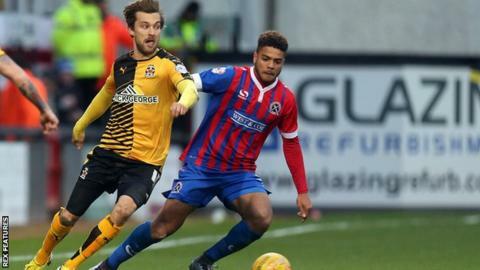 Cambridge United winger Harrison Dunk has signed a new two-year contract with the League Two club. The 25-year-old has made 168 appearances for the U's since joining from Bromley in 2011, including playing 39 matches so far this season. His contract had been due to run out at the end of this campaign. He said: "I'm obviously really happy to be committing my future here and I've had five really good years. Cambridge United has become a family to me."